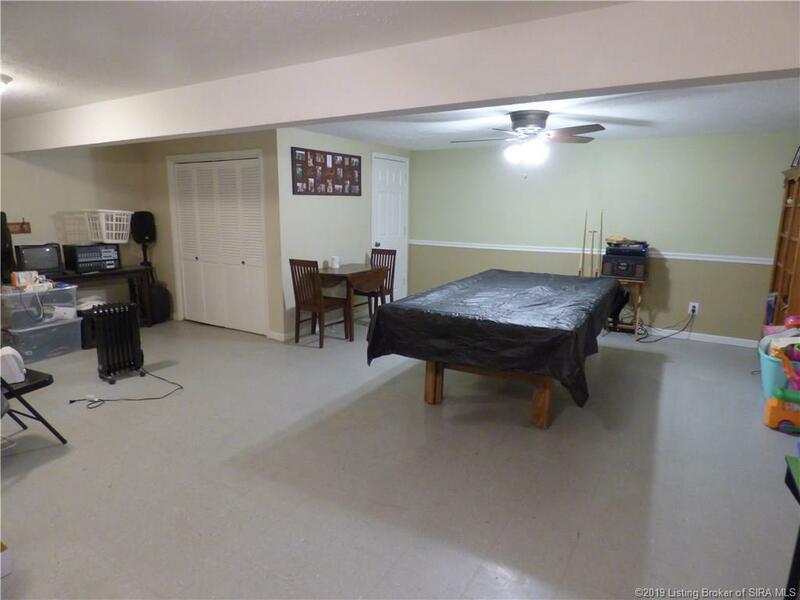 USDA 100% Eligible!!! 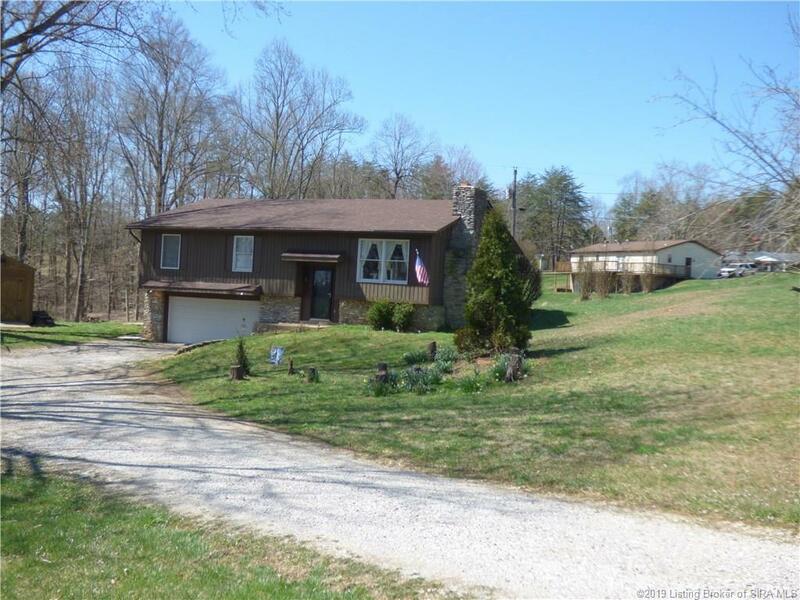 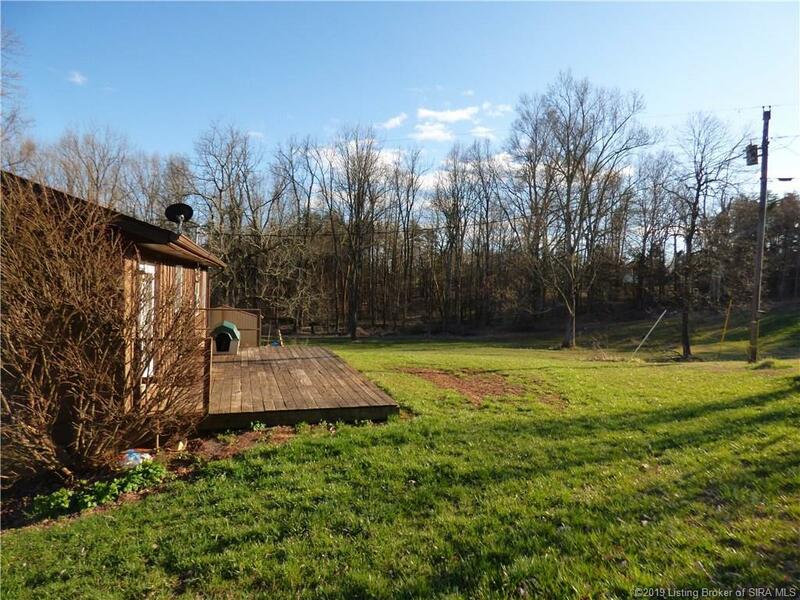 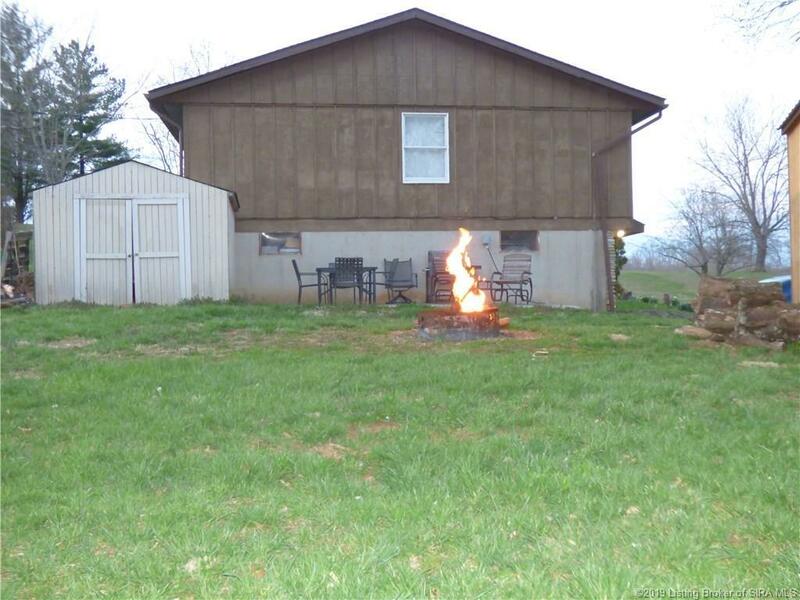 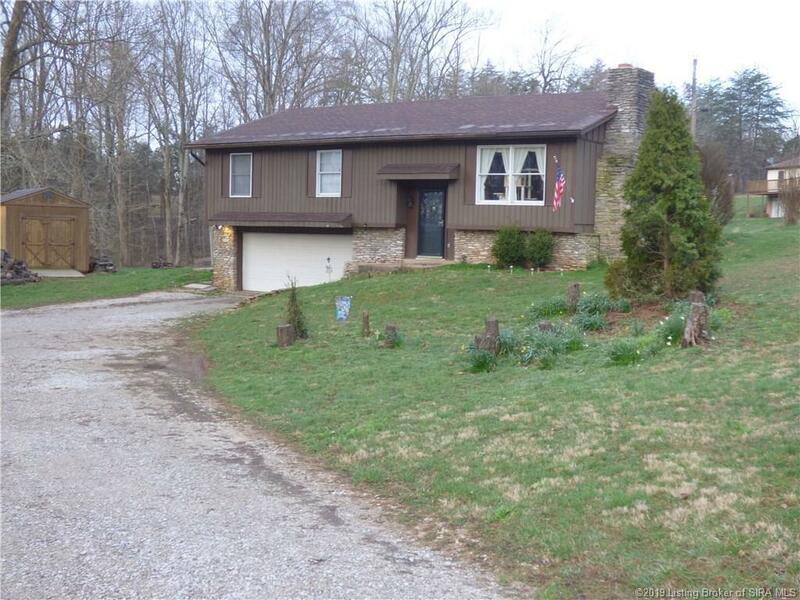 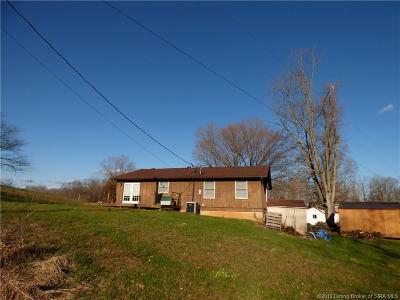 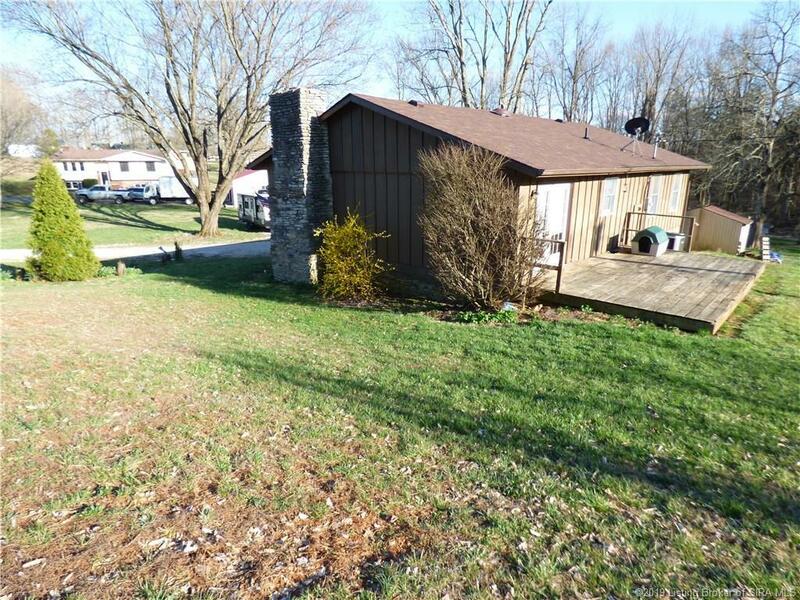 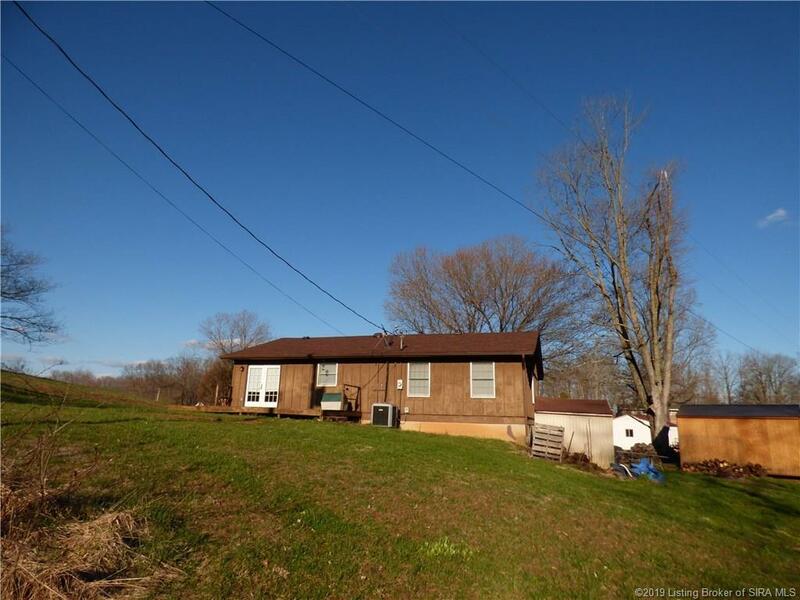 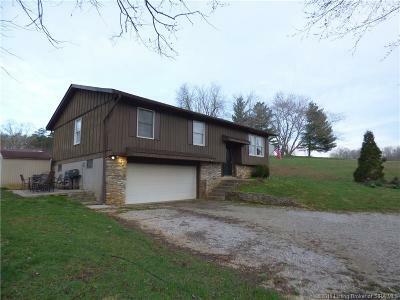 Beautiful Rustic 4 Br 2 1/2 Bath Home, On A 1.3 Acre Scenic Lot. 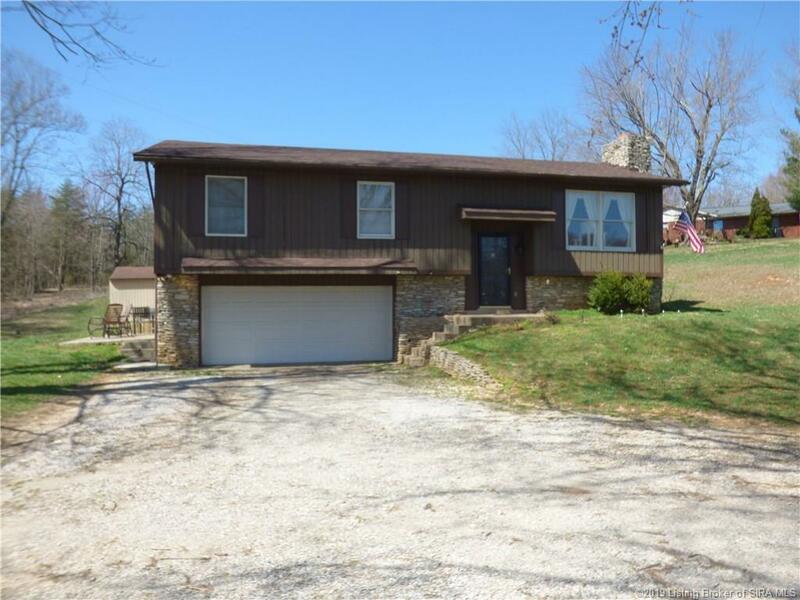 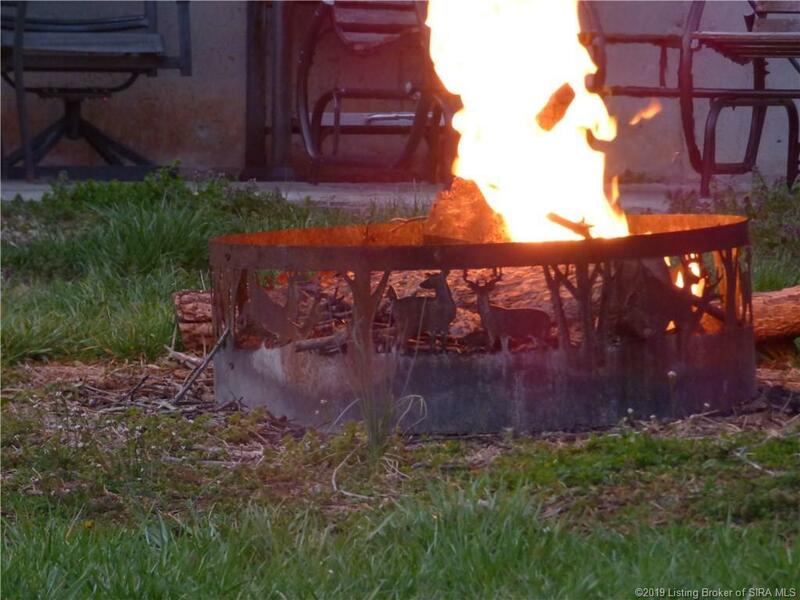 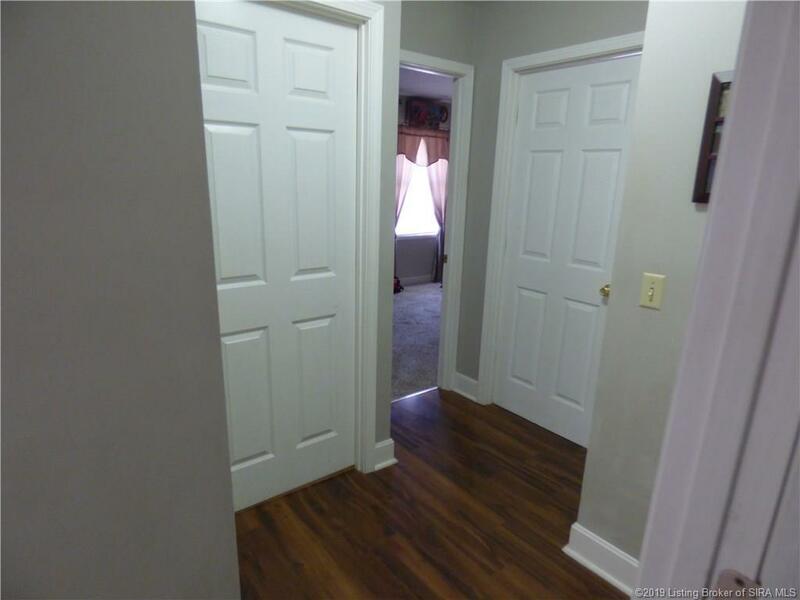 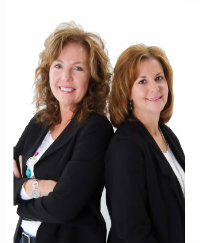 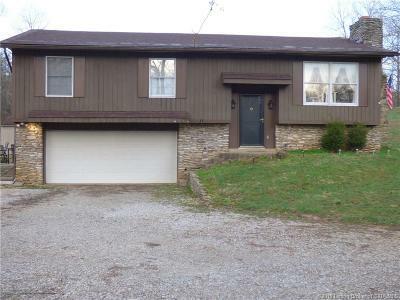 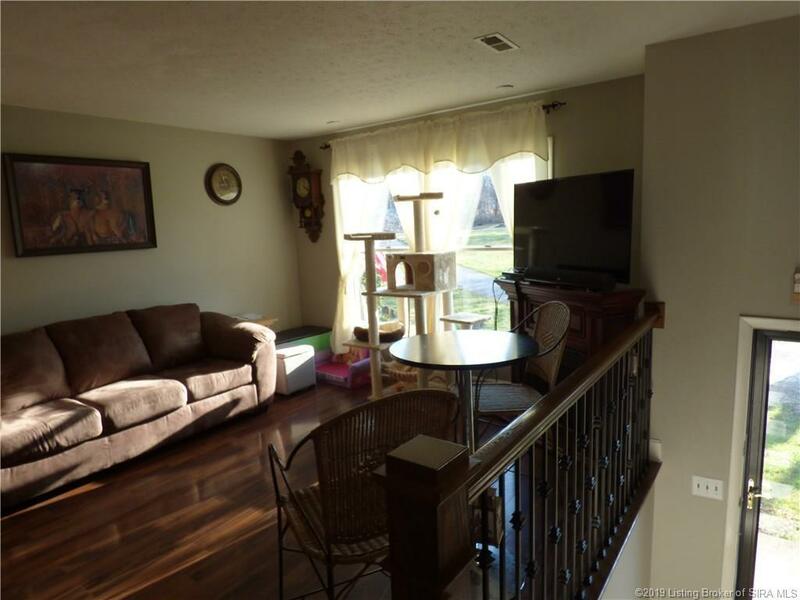 Home Is Less Than 10 Minutes to Downtown Corydon and 25 Minutes to The Sherman Minton Bridge. 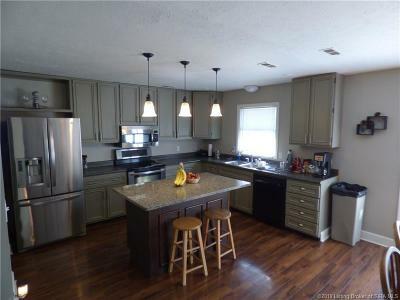 Updated Kitchen, With All Stainless-Steel Appliances and A Granite Counter Top Island. 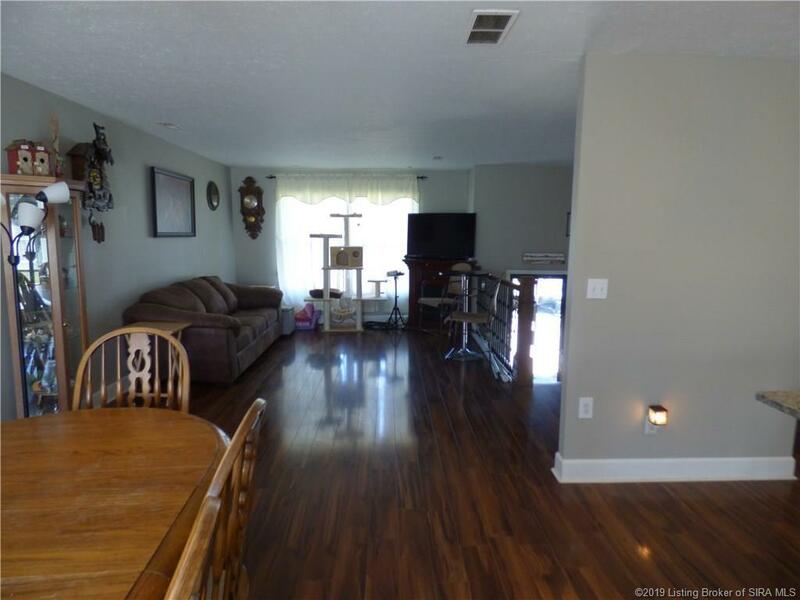 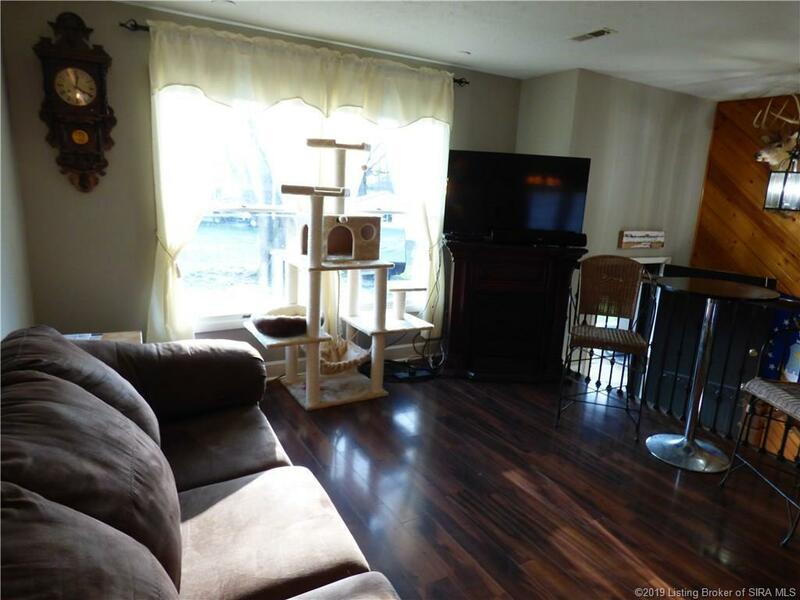 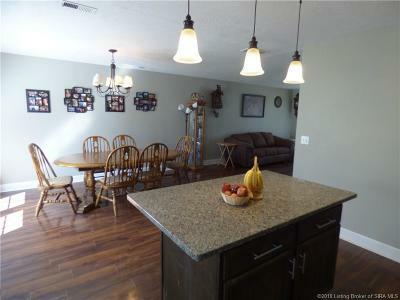 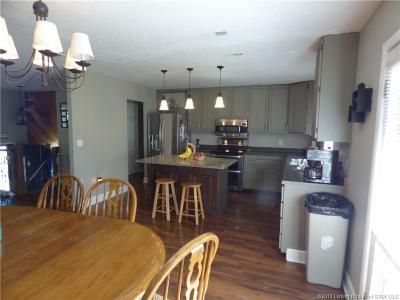 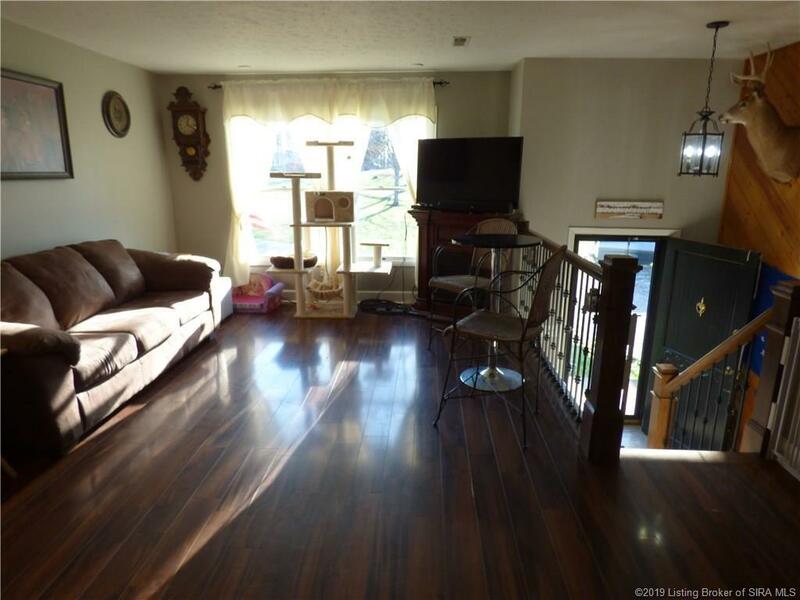 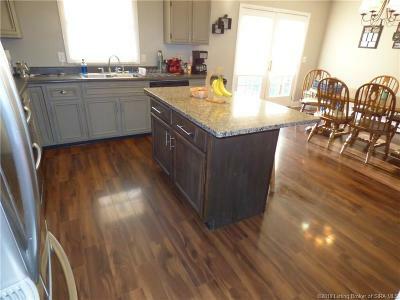 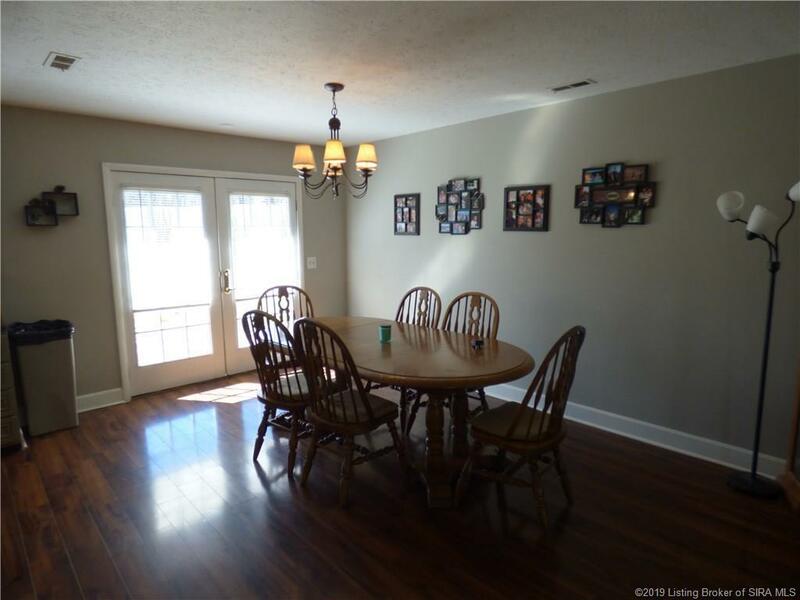 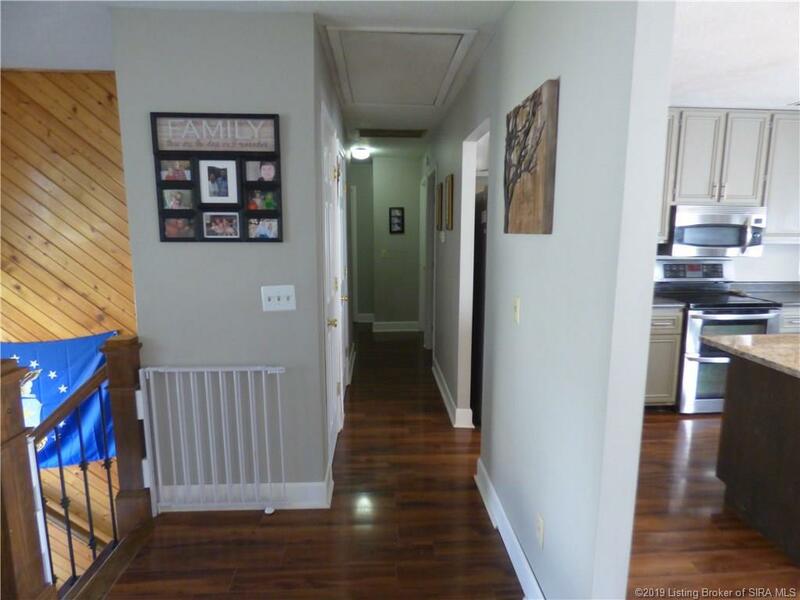 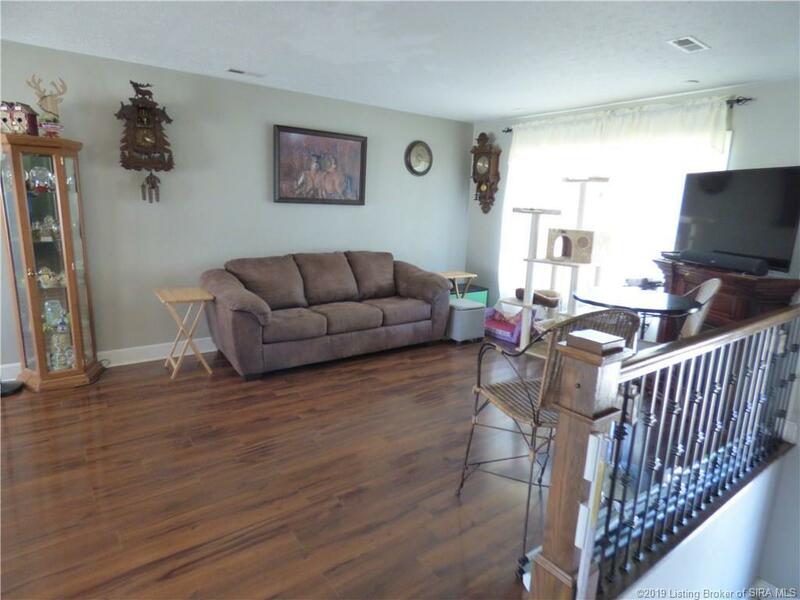 Open Concept Living, Dining, And Kitchen Area with Laminate Flooring. 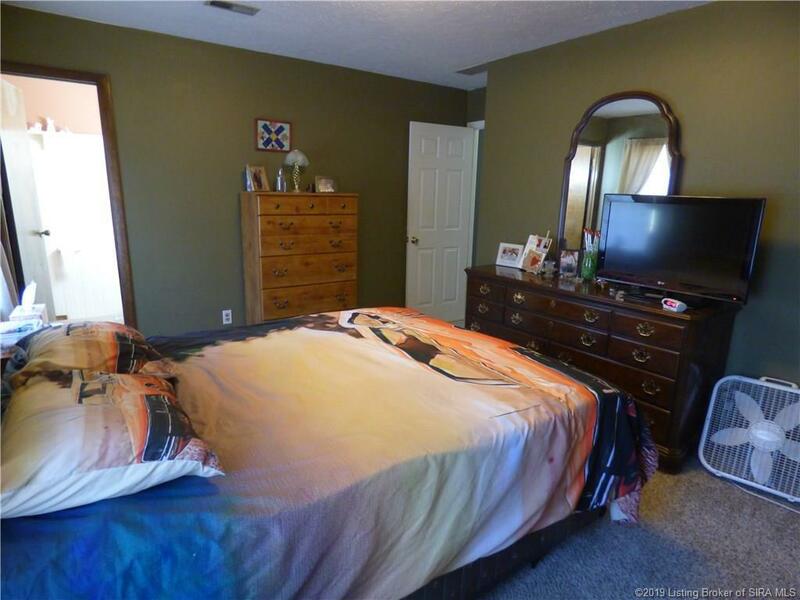 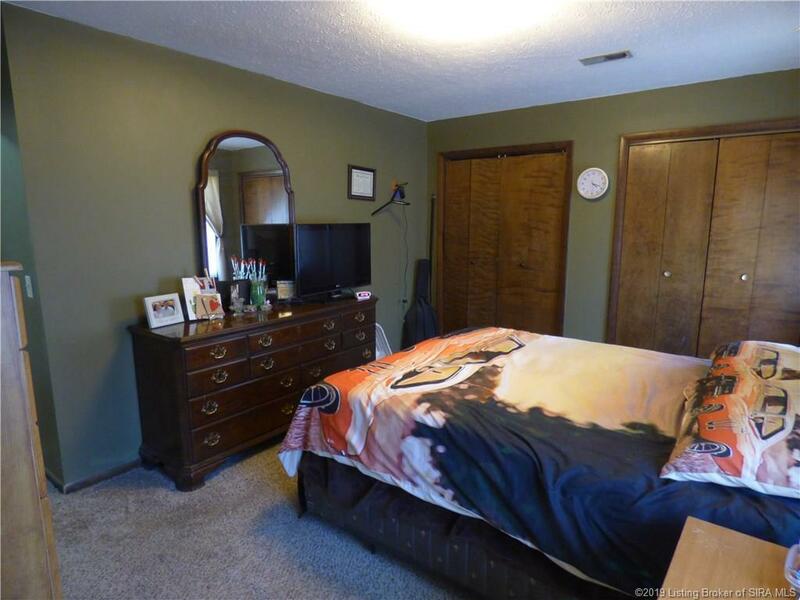 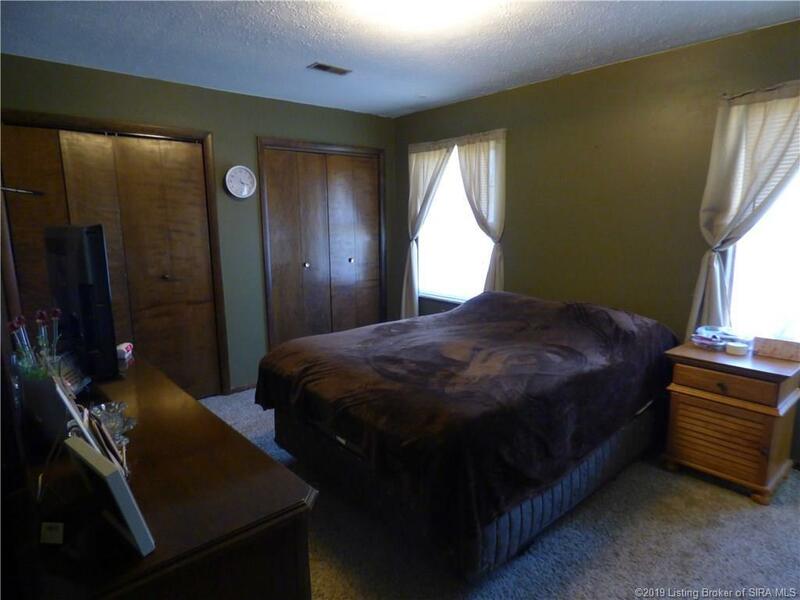 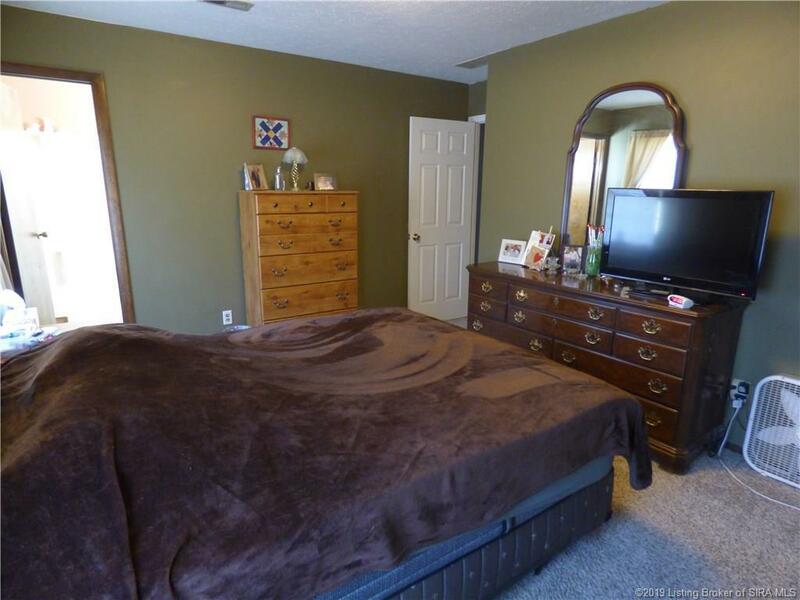 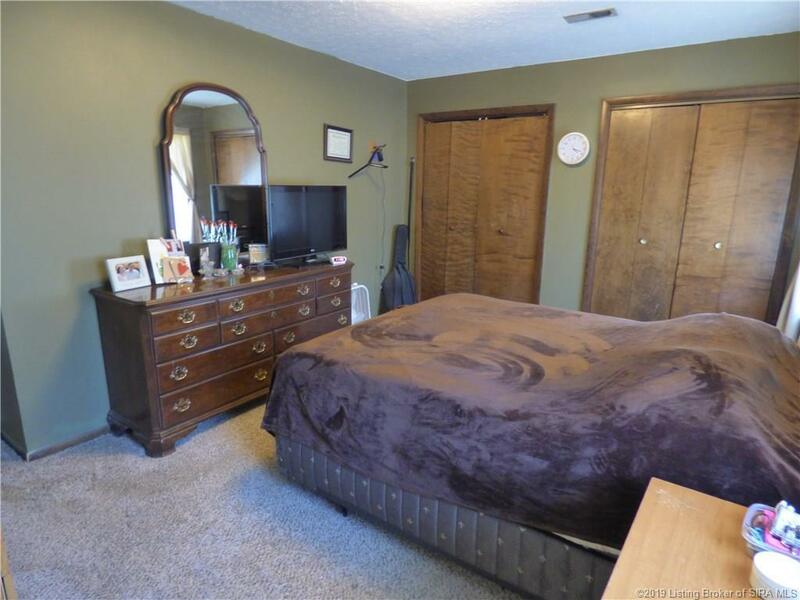 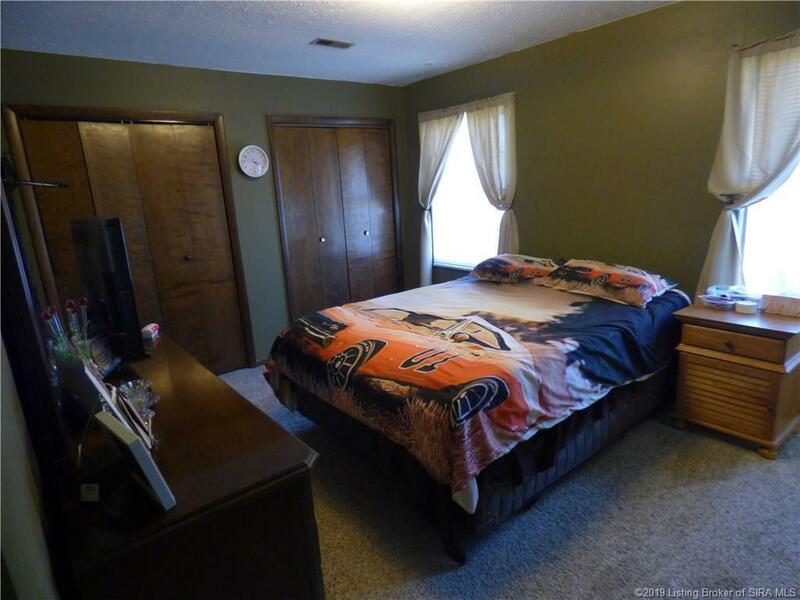 Large Master Bedroom With 1/2 Bath And 3 More Bedrooms, All on The Main Floor. 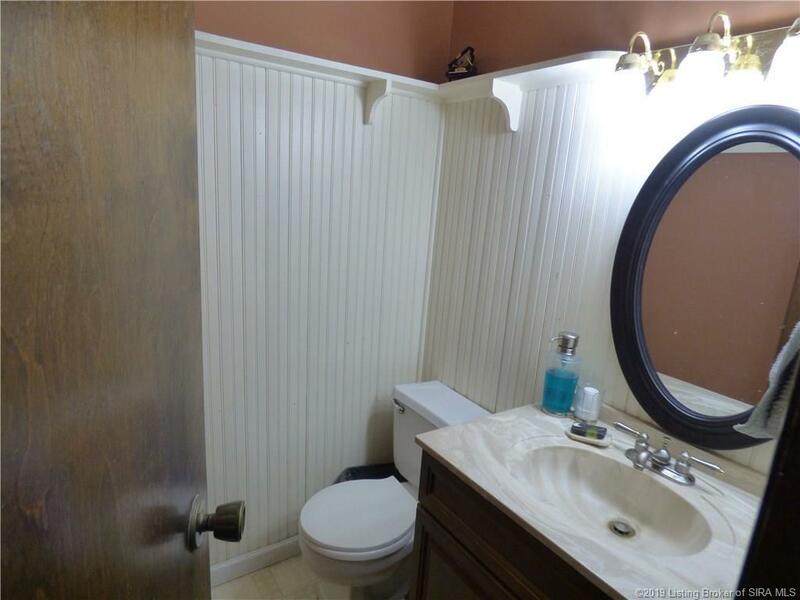 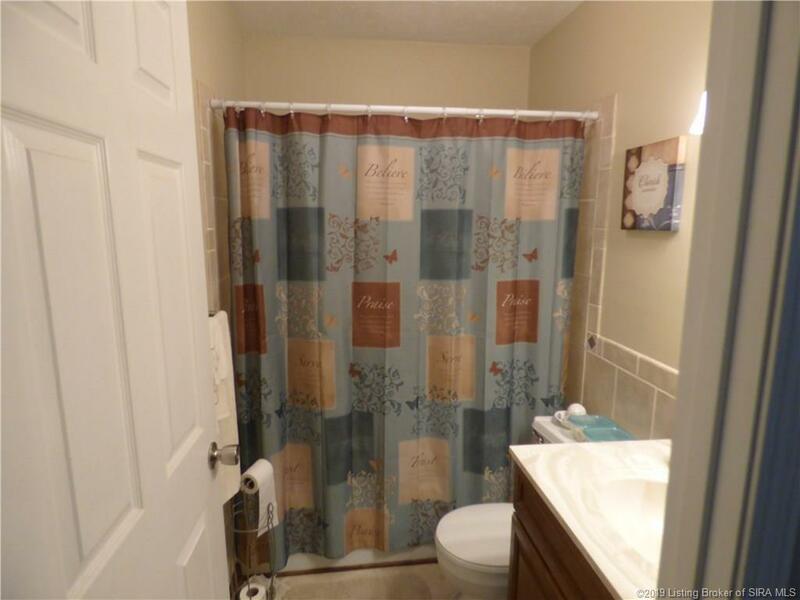 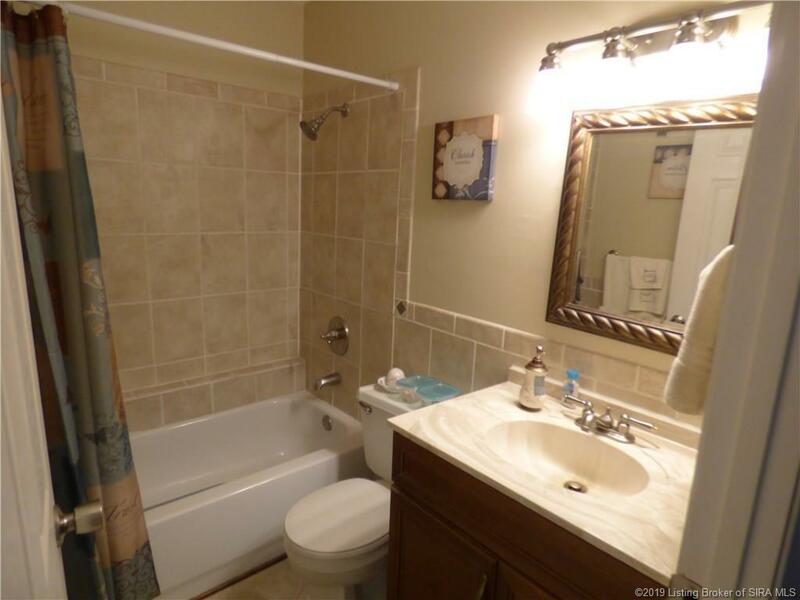 The Main Bathroom Is Updated with Beautiful Tile on The Walls and Floors. 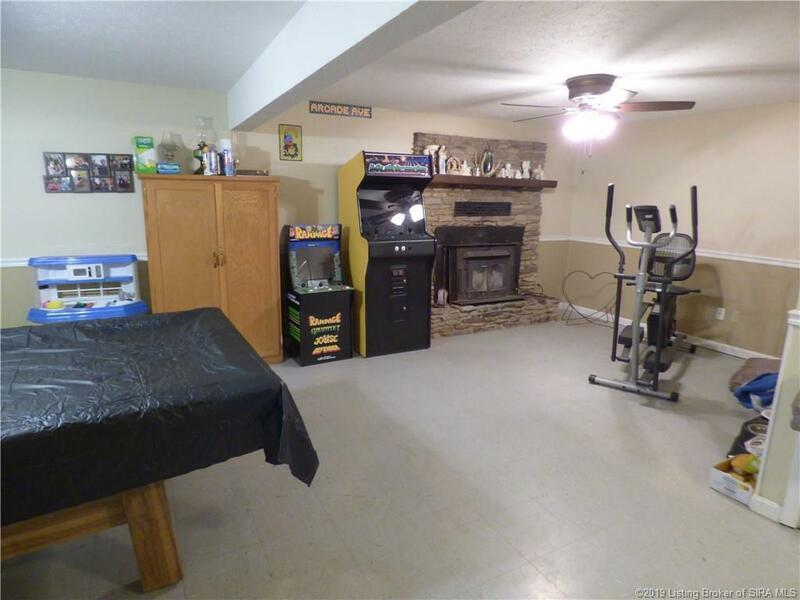 In the Basement You Will Find A Very Large Family/Great Room with A Charming Creek Rock Fireplace (W/Wood Burning Insert), For Those Cool Winter Nights. 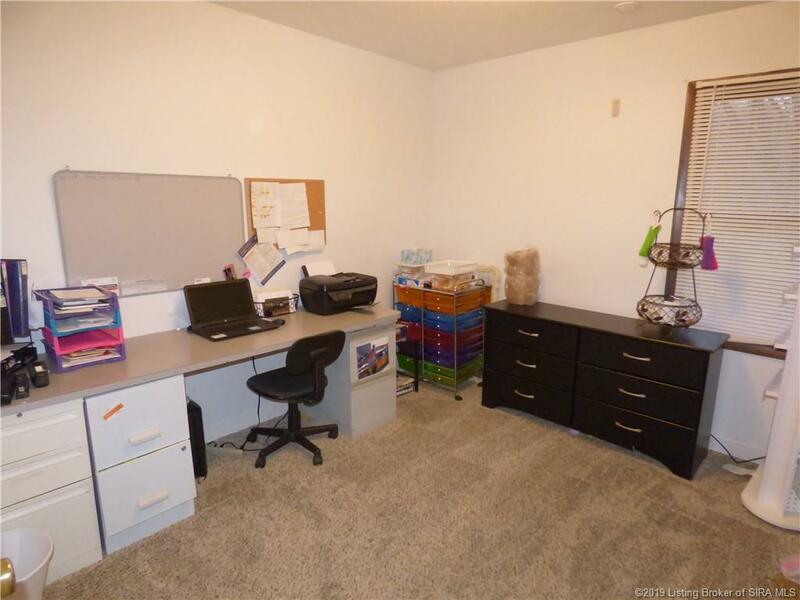 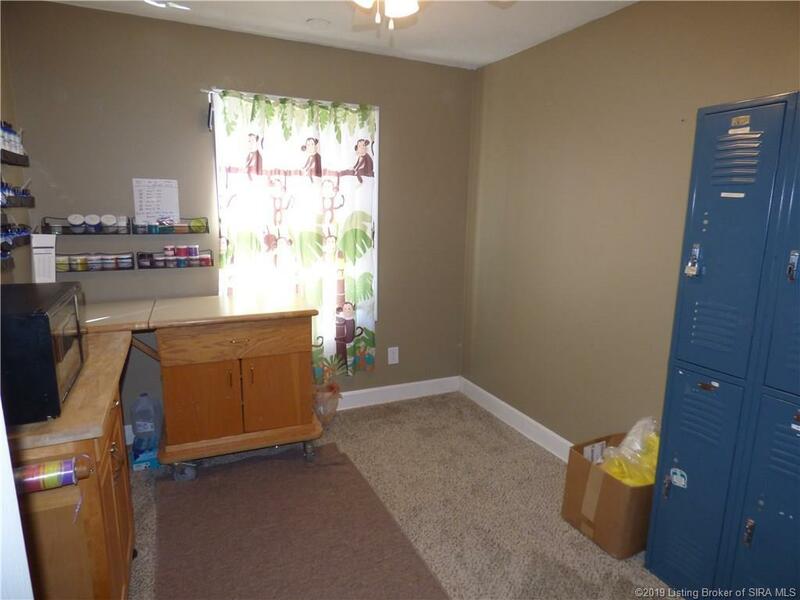 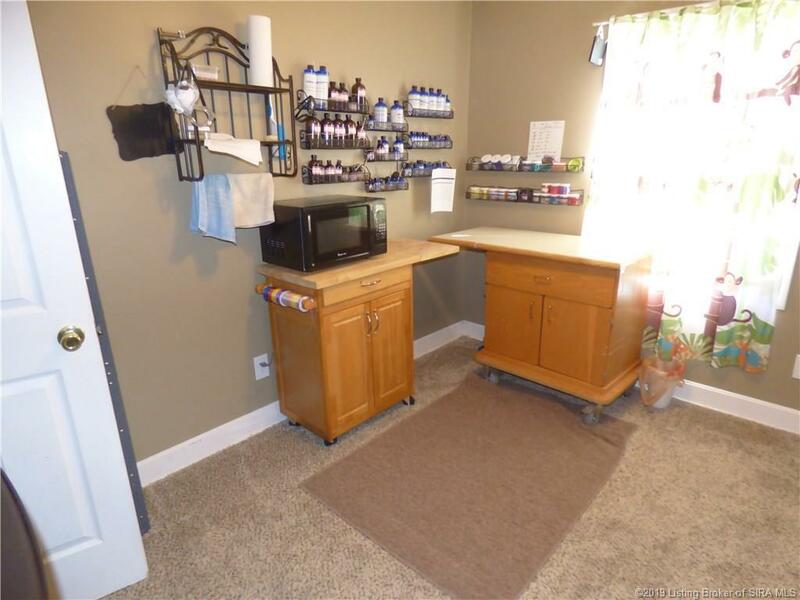 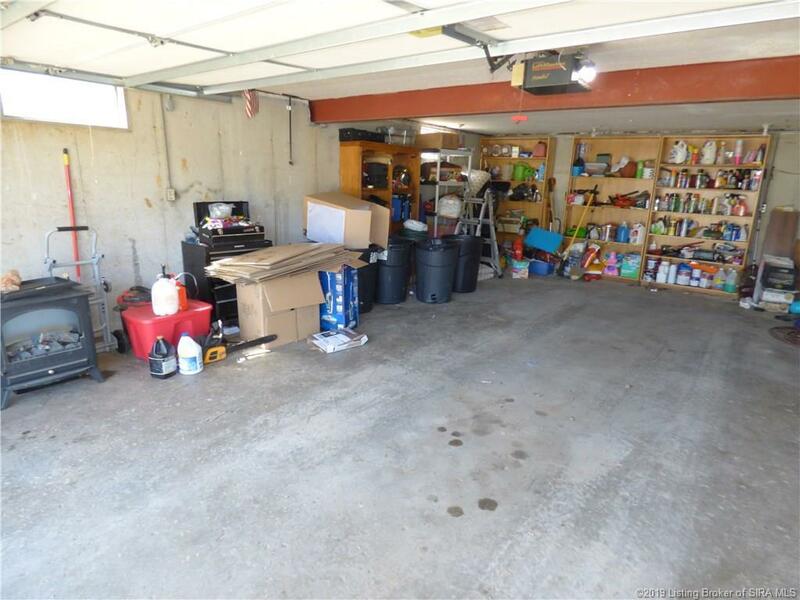 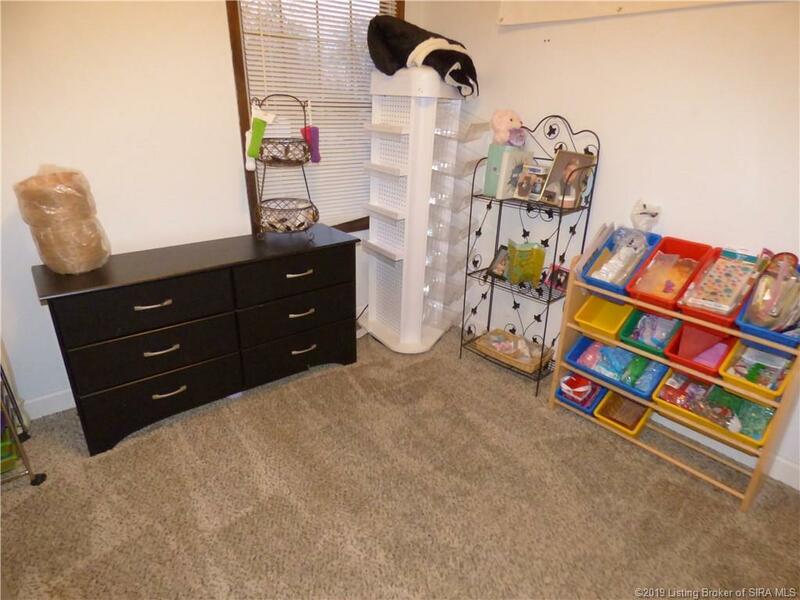 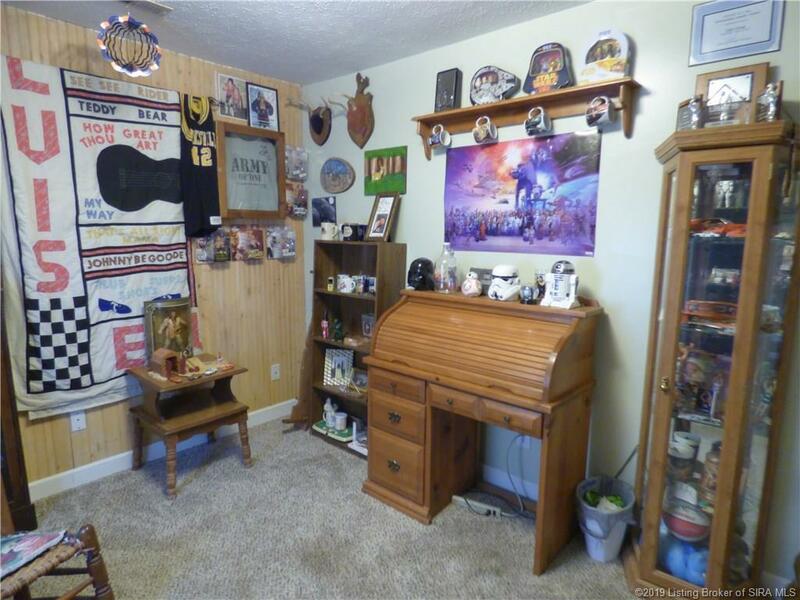 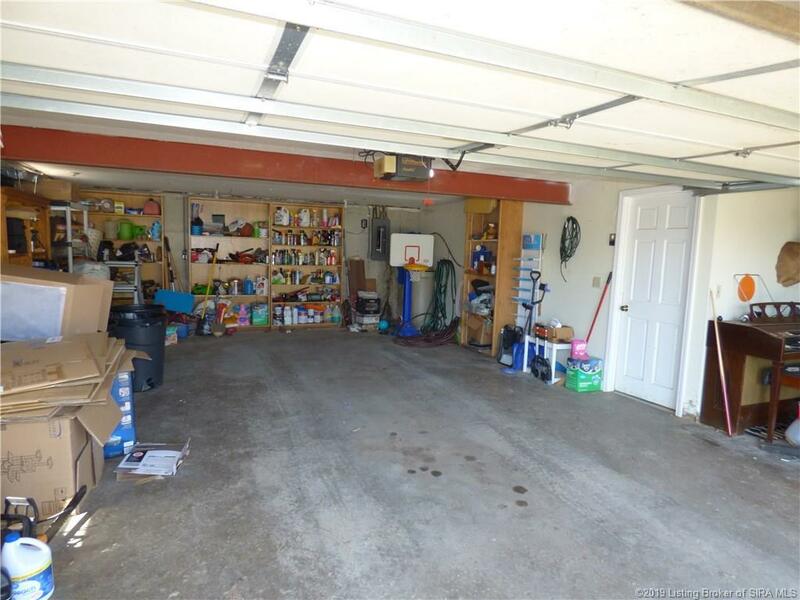 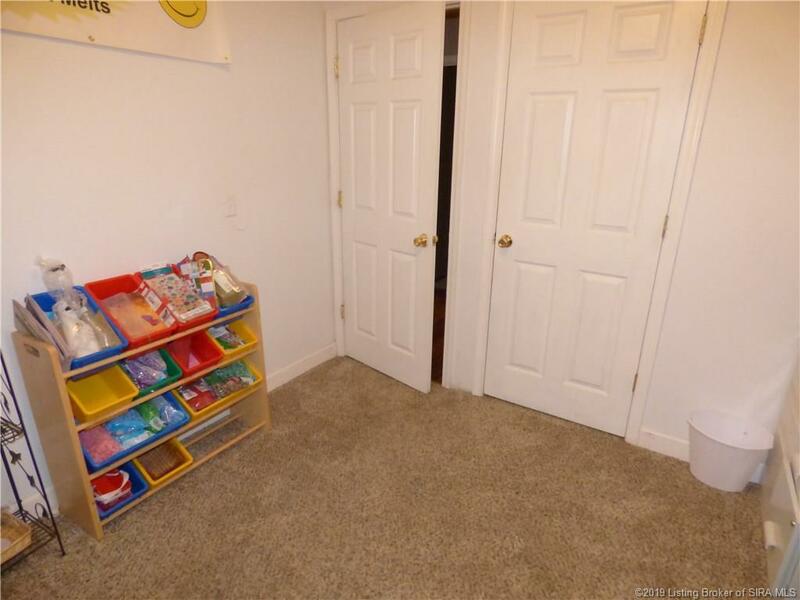 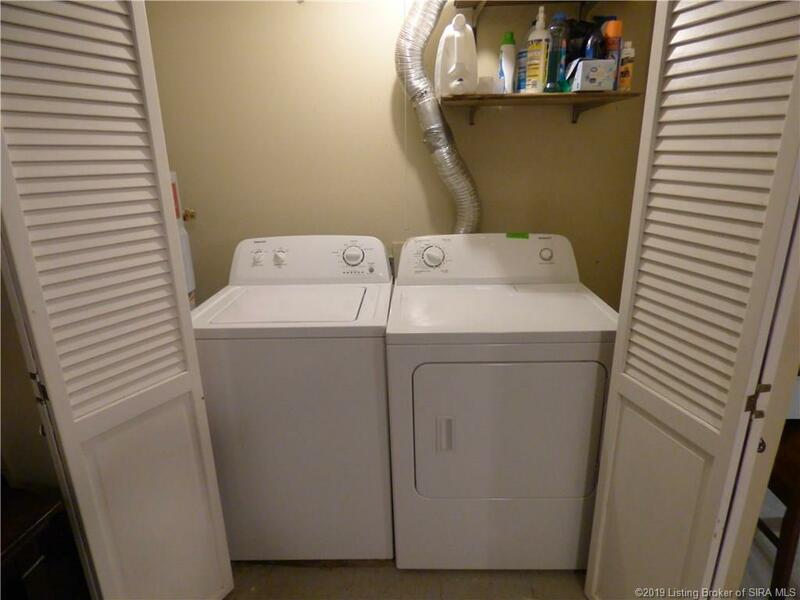 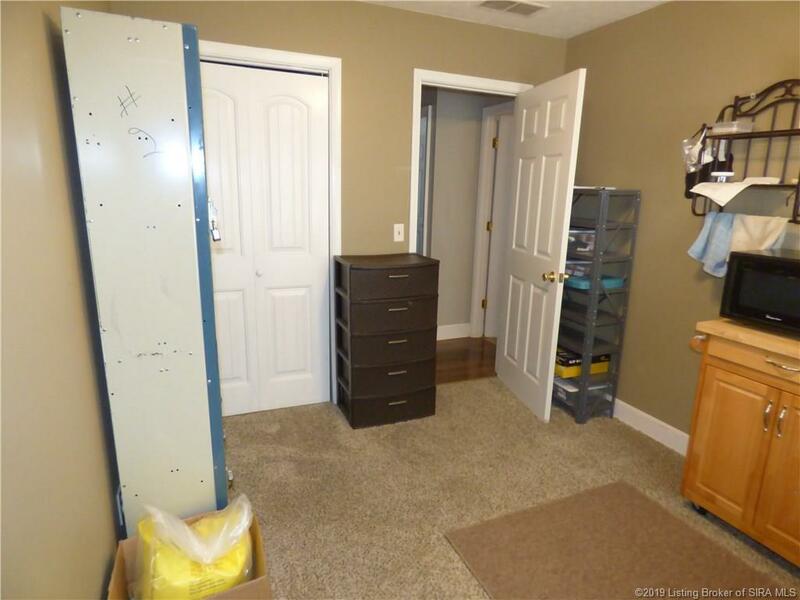 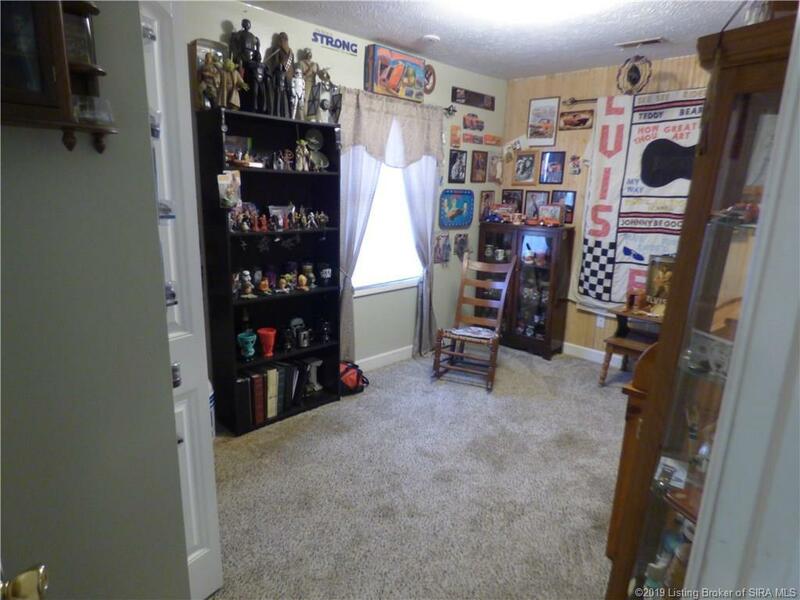 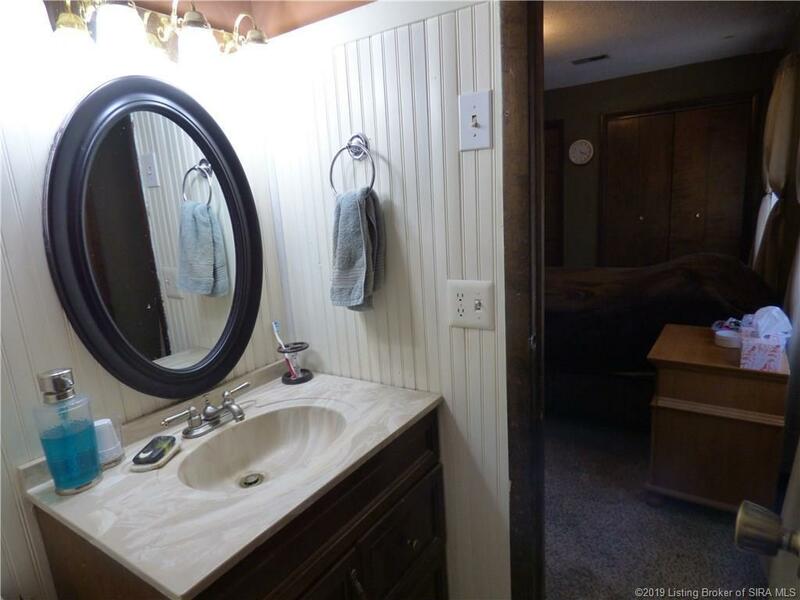 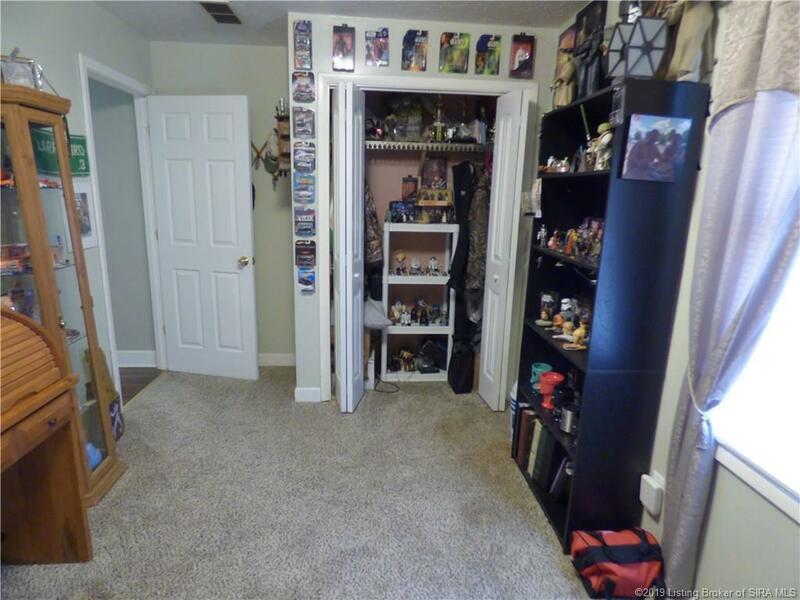 Also, in the Basement Is A Full Bath, Laundry Closet, And A Two Car Garage. 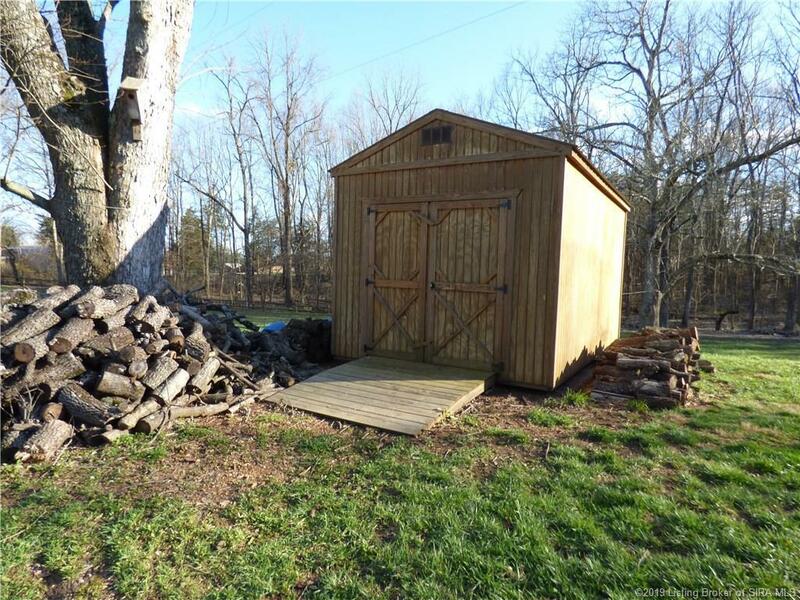 Updated Home with Additional Storage with A 10x16 Shed(New In 2018) And A 8x8 Shed. 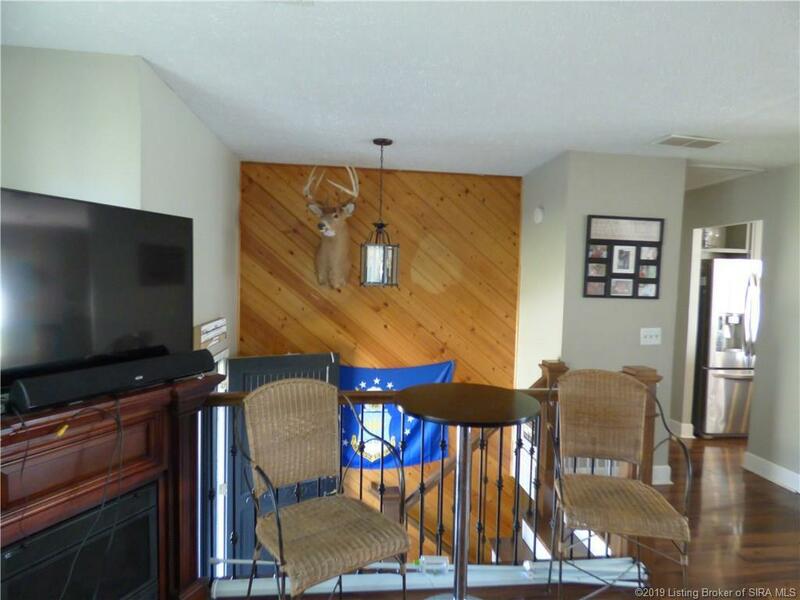 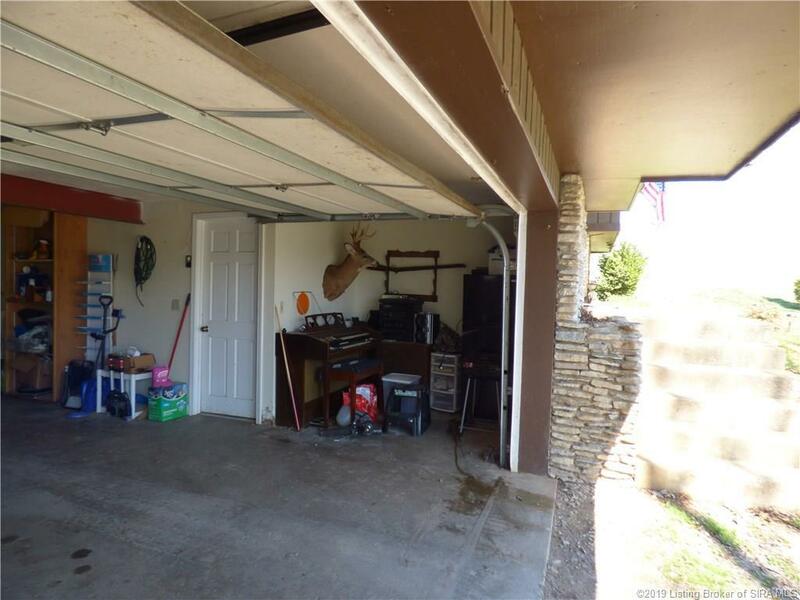 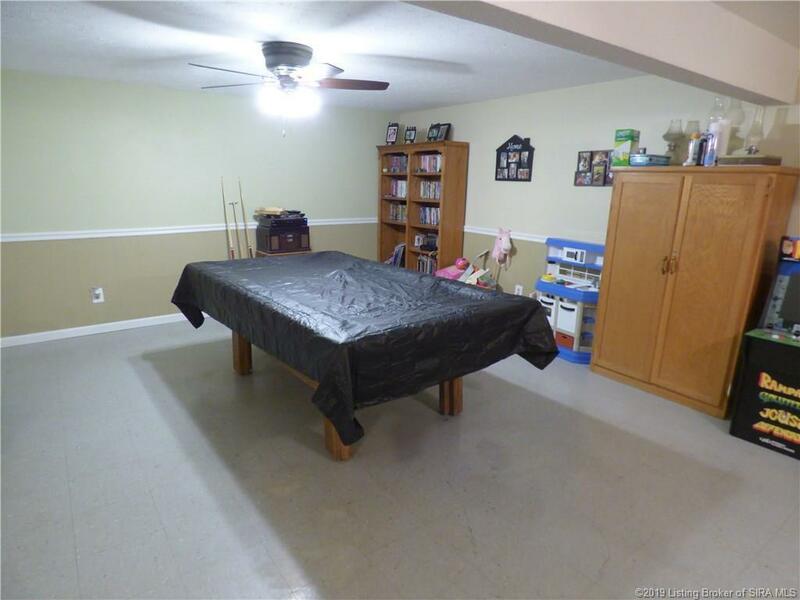 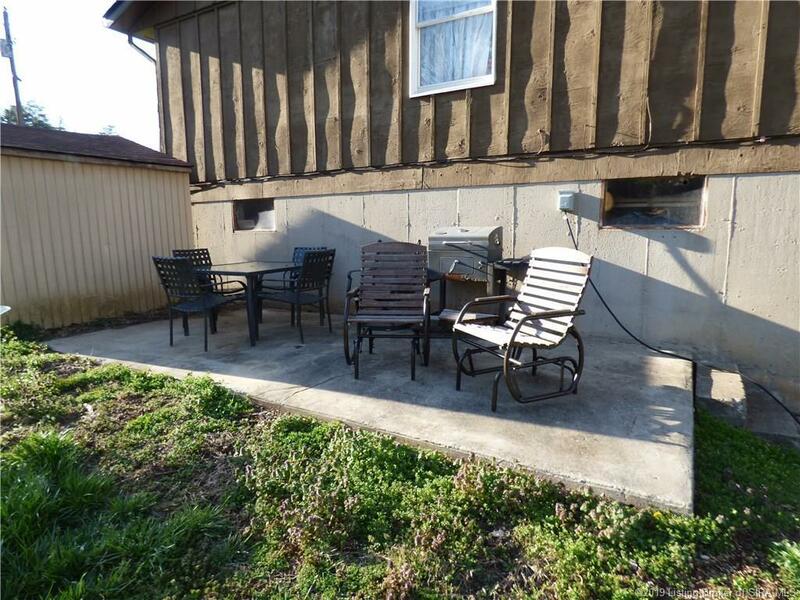 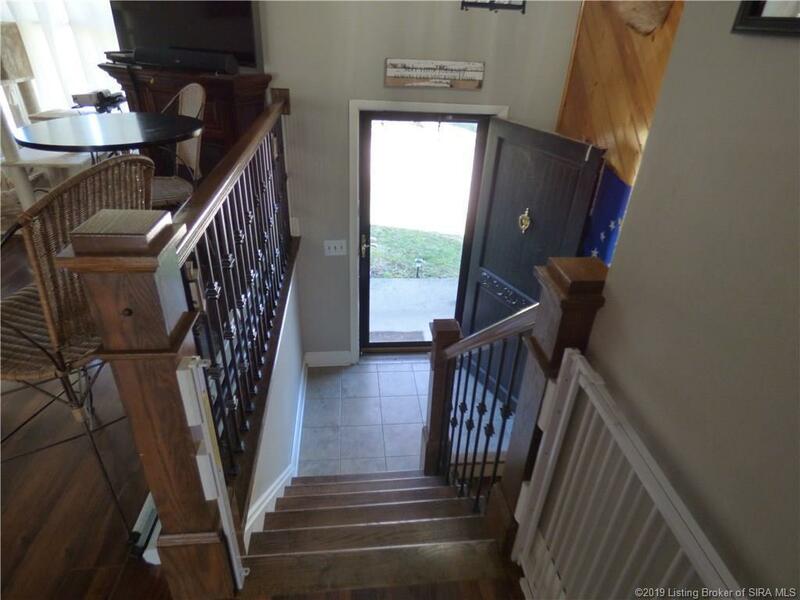 There's A Wood Deck Off the Dining Room and A Concrete Patio on The Side of The Home. 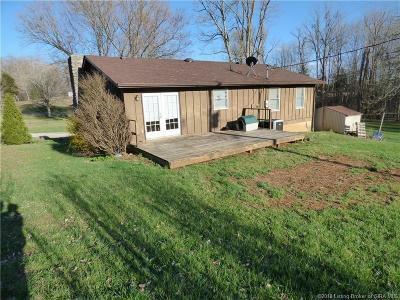 New Roof in November 2018, And Septic System Is Less Than 5 Years Old. 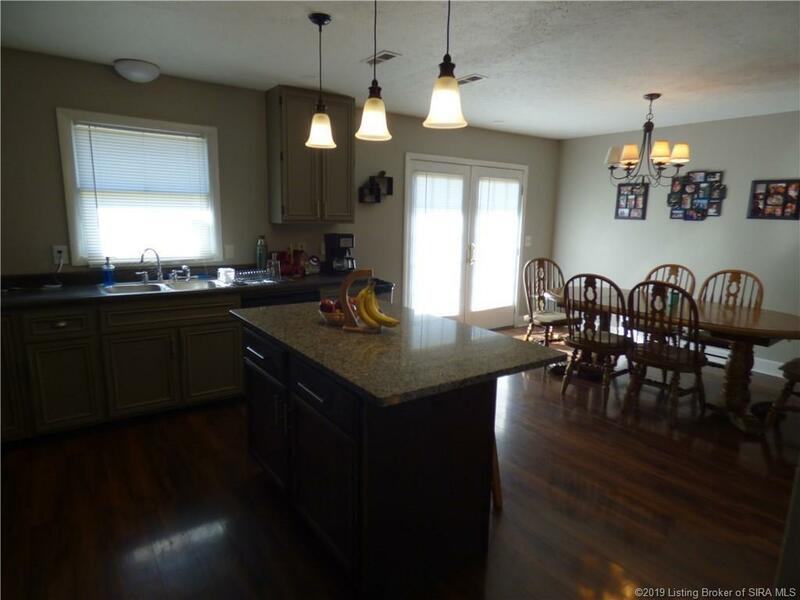 Don't Wait, Call/Text Today Before It's Gone! 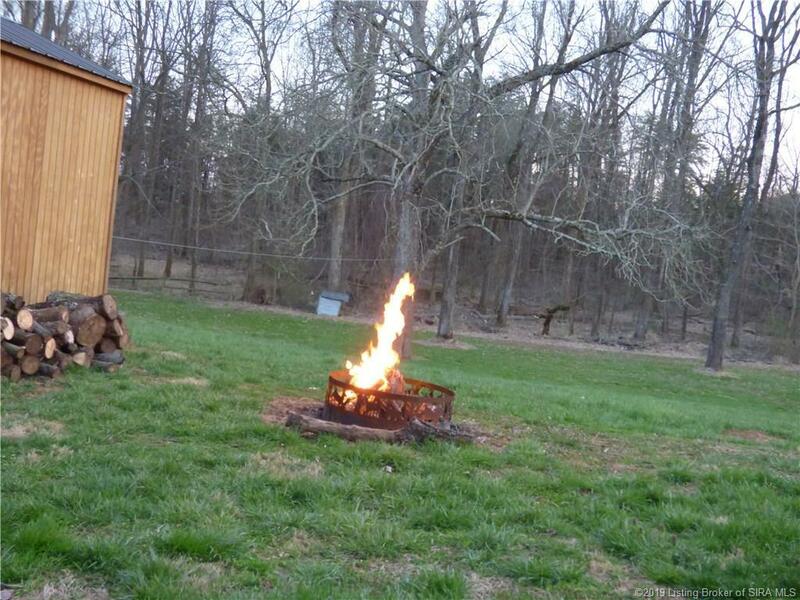 Directions: Take I-64 W To Lanesville Exit 113. 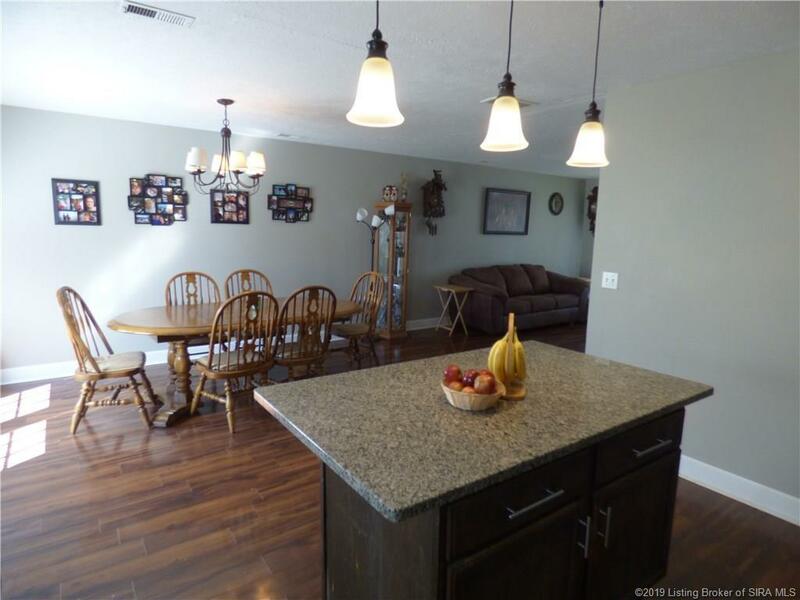 Turn Left Onto Crandall Lanseville Rd Go 2.3 Miles & Turn Right Onto In-62 W. Drive 3.8 Miles & Turn Right Onto Grange Hall Rd. Drive .2 Miles & Turn Right Onto Driftwood Dr. Home Is On The Left In .2 Miles.